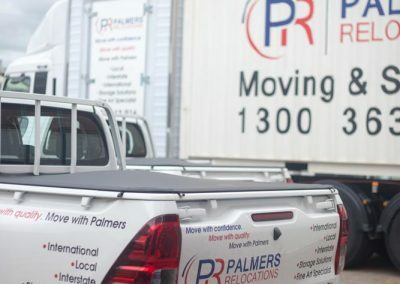 It all started in Christchurch, New Zealand. 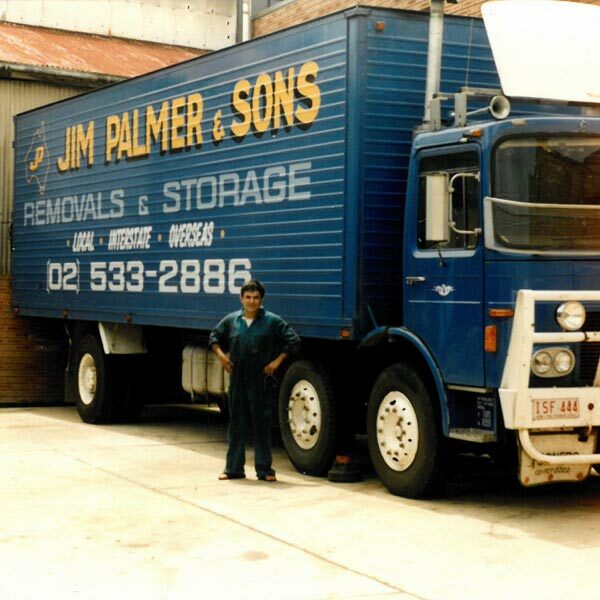 It was 1980 and three brothers (Greg, Winston & John Palmer) sons of a well known antiques dealer to the South Island decided to relocate across the Tasman to Sydney, Australia. 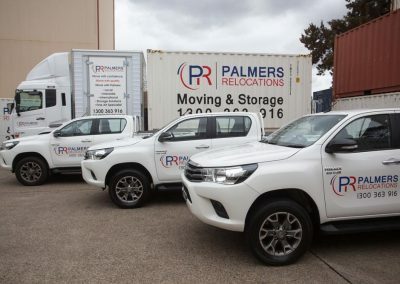 After several years of hard work and dedication, Palmers Relocations built upon its reputation for high-quality removal services by expanding it’s operations into the international relocations market. 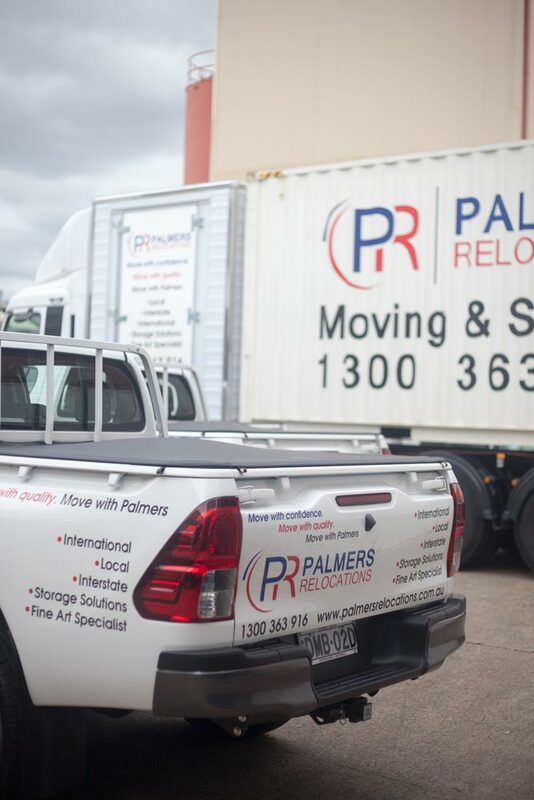 Today, we relocate over 10,000 families and individuals whether it’s across the road, to a new capital city or across the globe. 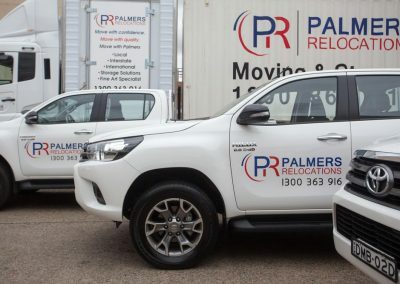 Palmers can take you there. Over the years Palmers Relocations has built a reputation for innovation whilst staying true to its core values of comfort, quality and honesty. 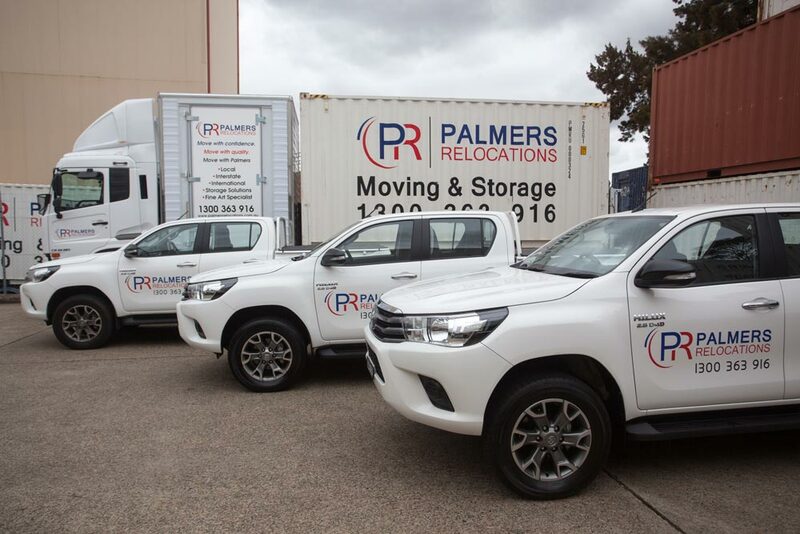 This includes the establishment of several specialist business divisions including: Palmers Fine Arts, Palmers Commercial Relocations and Palmers Storage Solutions. 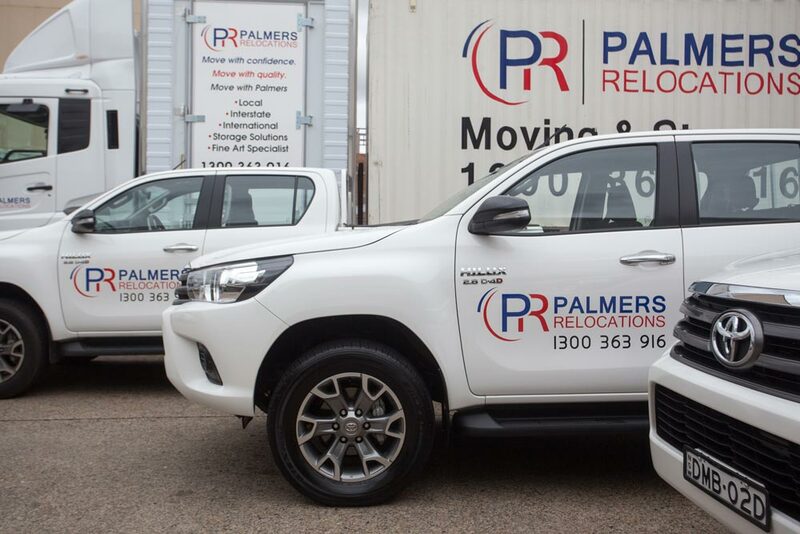 In 2016 our hard work and years of dedication was rewarded with Palmers Relocations being awarded the Best Operational Moving Provider by the industry body Euromovers. 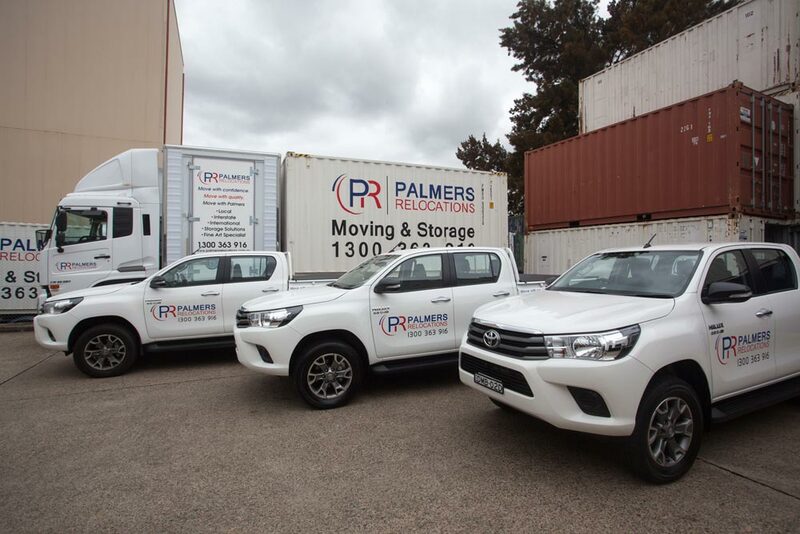 Move with confidence, Move with quality, Move with Palmers…..